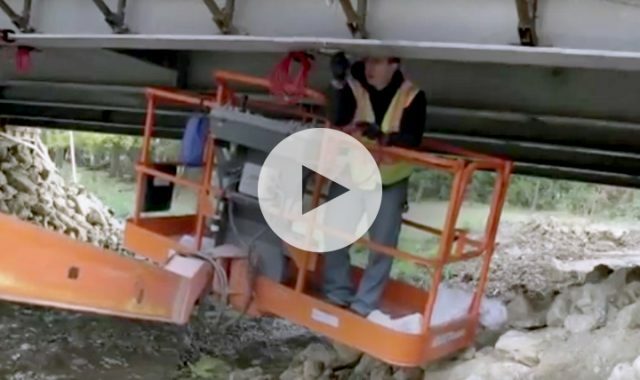 From videos on physics to winter operations to road signs and markings, the Iowa Local Technical Assistance Program’s video library includes essential information that can help keep you and your departments updated and informed. The Iowa Local Technical Assistance Program is again offering again a free, online safety video service for cities and counties. This will give you access to almost 300 of the most recently produced safety and compliance videos that are perfect for safety meetings. 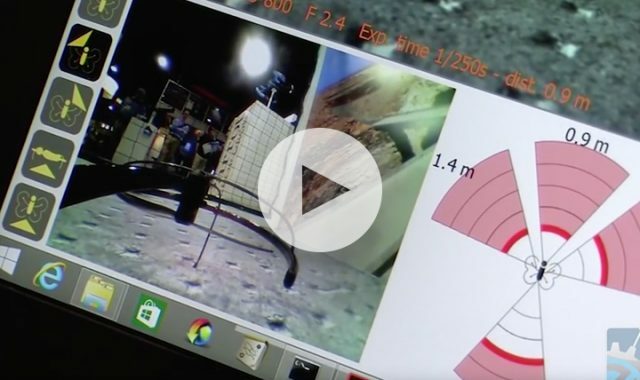 All you need is an internet connection and the ability to stream from a computer to a projector or monitor. 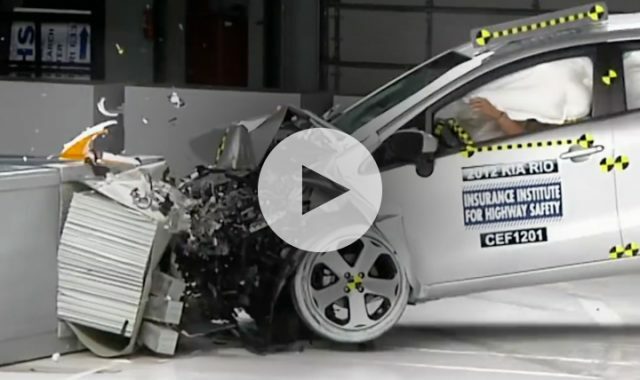 What happens to vehicles and their occupants in crashes is determined by science. "You can't argue with the laws of physics," says Griff Jones, award-winning high school physics teacher who goes behind the scenes at the Institute's Vehicle Research Center to explore the basic science behind car crashes. 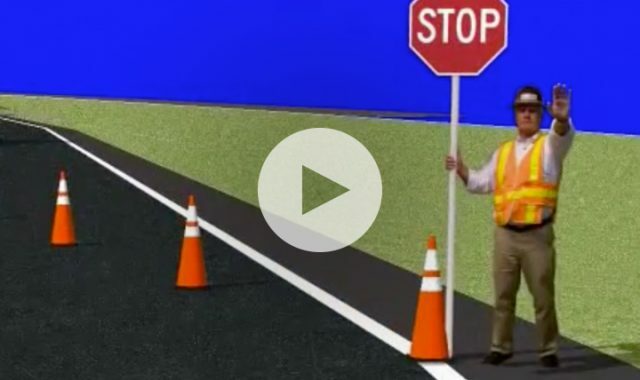 Maintenance in Traffic Training Part 3—Temporary Traffic Control Zones (video 2 of 2). This video continues to examine each of the four traffic control zones: advance warning area, transition area, activity area and termination area. 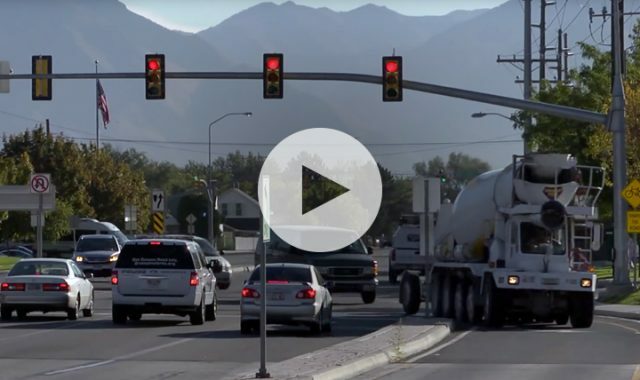 Maintenance in Traffic Training Part 3—Temporary Traffic Control Zones (video 1 of 2). This video looks at each of the four traffic control zones: advance warning area, transition area, activity area and termination area. Rural road crashes—they’re preventable. This video includes interesting comments from drivers of different ages, a farmer, a law enforcement officer, and a county engineer who discuss ways to prevent rural road crashes. 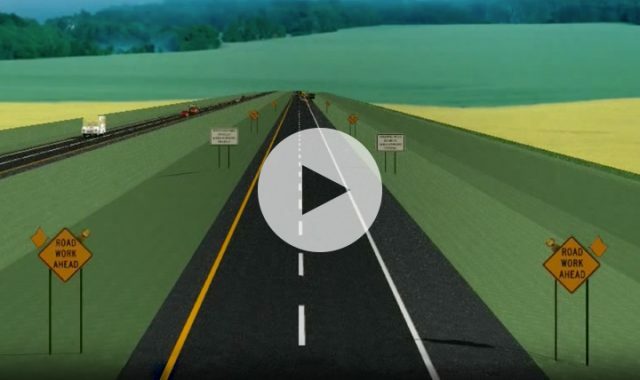 Discover how FHWA and the DOT are developing technologies to enable vehicles to communicate and respond to one another by sharing speed, following distance, and accelerating/decelerating data. The Minnesota Department of Transportation recently completed a study to examine the effectiveness of drone technology as it applies to bridge safety inspections. Does eSPAN140 really save time and money in short span steel bridge design? "Yes!" says the team that designed and built the Jesup South Bridge in Buchanan County, Iowa. Hear the story in their own words. 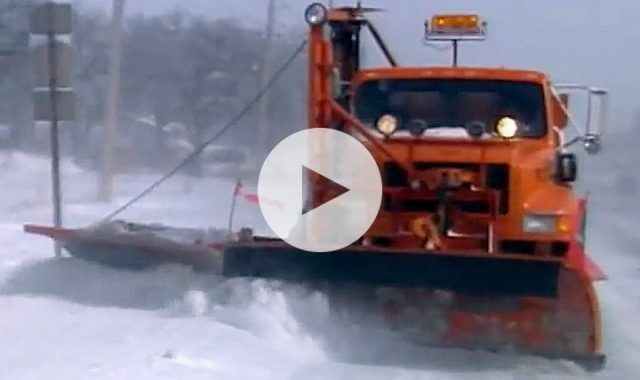 This 15-part video series by the Iowa Department of Transportation provides valuable information about winter roadway operations. Topics covered include pre-season preparation of trucks and plows, regular equipment checks, radio procedures, proper and safe clothing, plowing techniques, anti-icing and de-icing, snow fences and more. In Iowa, gaining access from private property to the primary highway system requires a permit. More than half of America’s roads have a gravel surface, making gravel roads an important part of the nation’s transportation system. 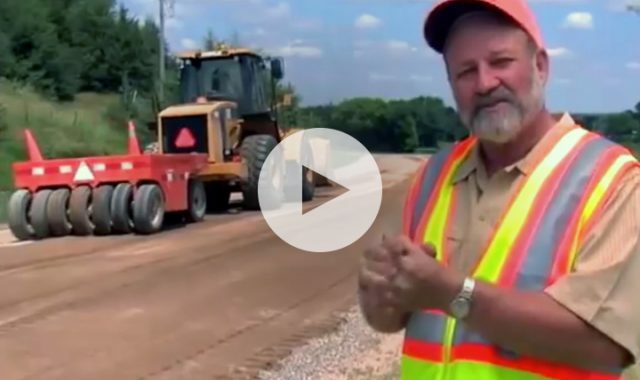 This video explains three important aspects of maintaining gravel roads: safety, correct roadway shape and good surface gravel. 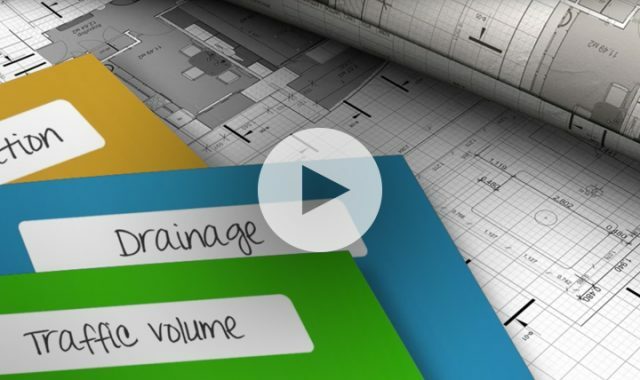 Episode 3 features 11 technologies and practices that can shorten the project delivery process, enhance safety and improve environmental sustainability. They range from efficient electronic tools and easy-to-build bridges to time-saving planning techniques and congestion-cutting work zones. 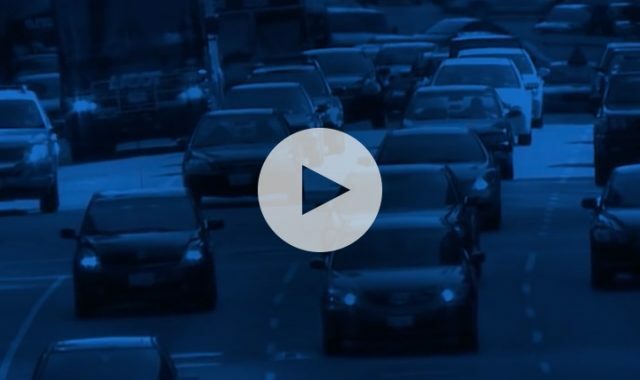 Data-Driven Safety Analysis is the application of the latest generation of tools for analyzing crash and roadway data to better target highway safety investments and reduce the number of severe crashes on roadways. The Displaced Left-Turn (DLT) intersection is an innovative, proven solution for improving safety and mobility at intersections. 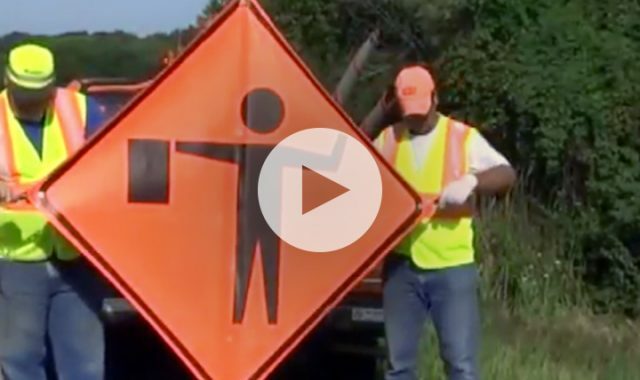 This is a training video which emphasizes the importance of the flagger and the professionalism involved. It points out the improper equipment used, the elements, the surrounding activities, and the topography involved. 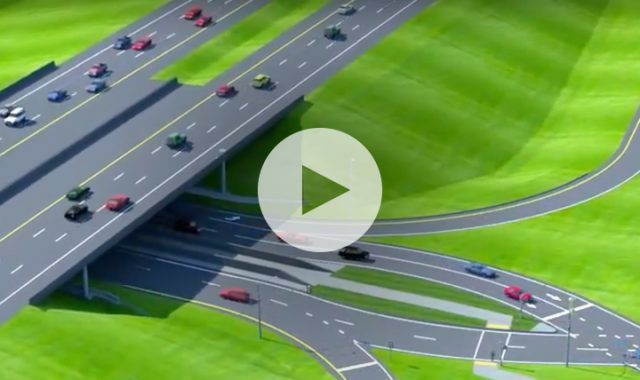 This two-part video explains the diverging diamond interchange project on East First Street and Interstate 35 in Ankeny, Iowa.